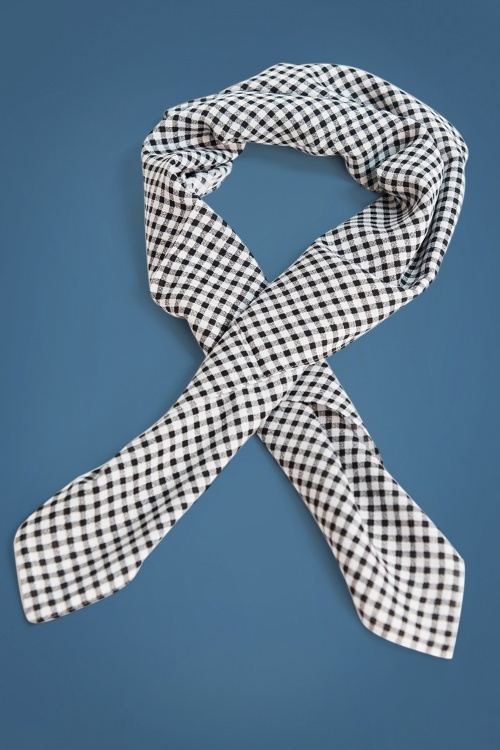 Endless combination possibilities with this 50s Pin-Up Gingham Scarf and Headband in Black and White! 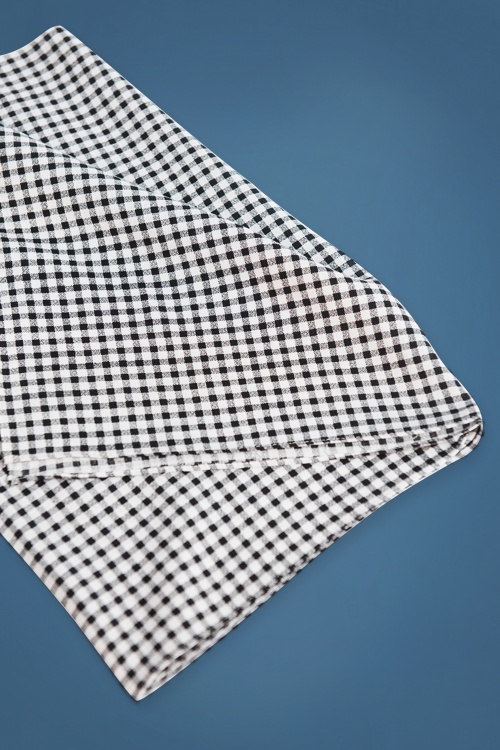 You can use this scarf with a black and white gingham print to keep those luscious locks away from your face. 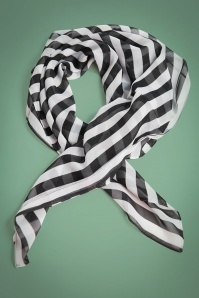 But you can also tie it playfully around your neck or attach the scarf to your bag! 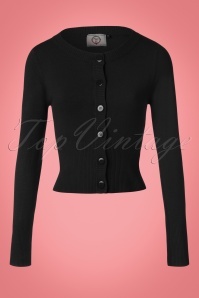 Must... have... right... now!